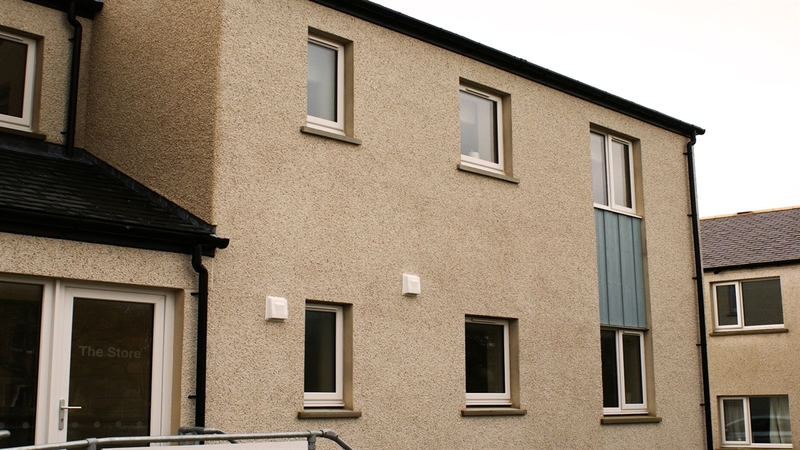 Flat 4 is a newly built, two bedroom self-catering apartment situated in the centre of Kirkwall and is the perfect location for visiting the historic town, and an ideal base to explore and experience the best of what Orkney has to offer. 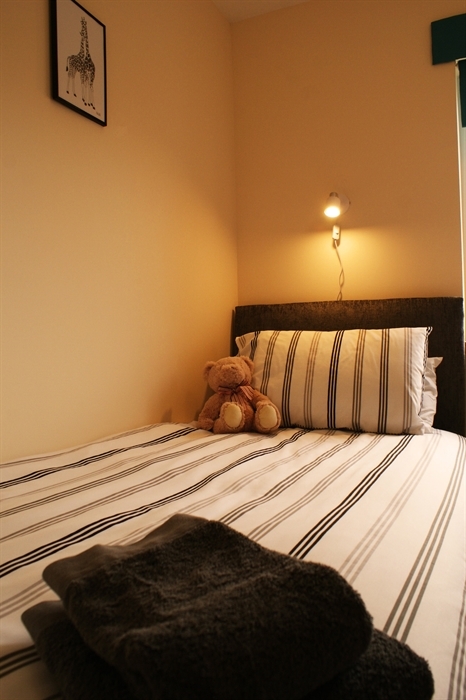 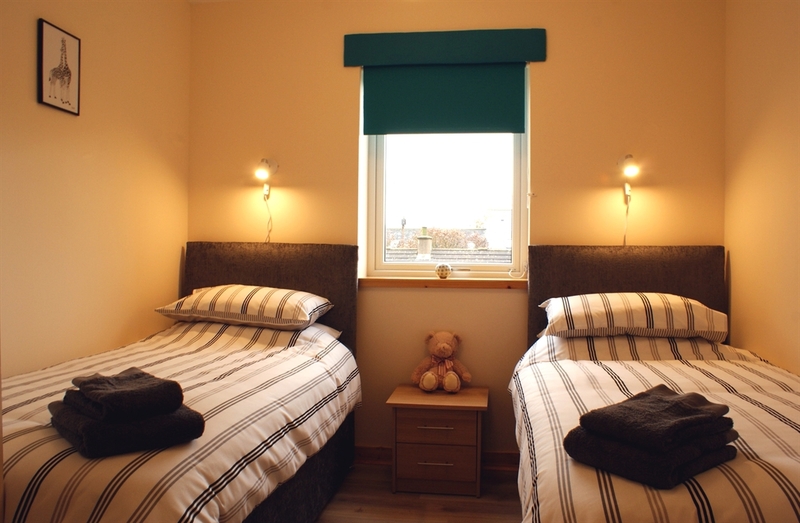 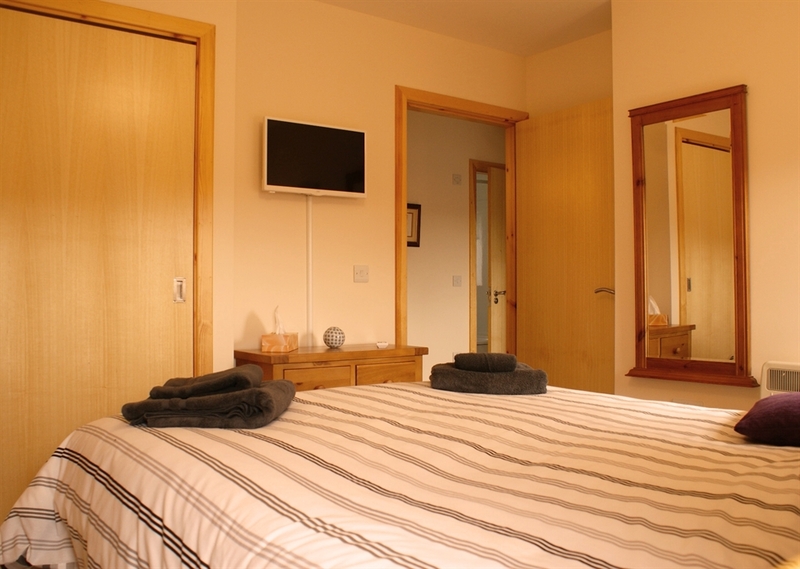 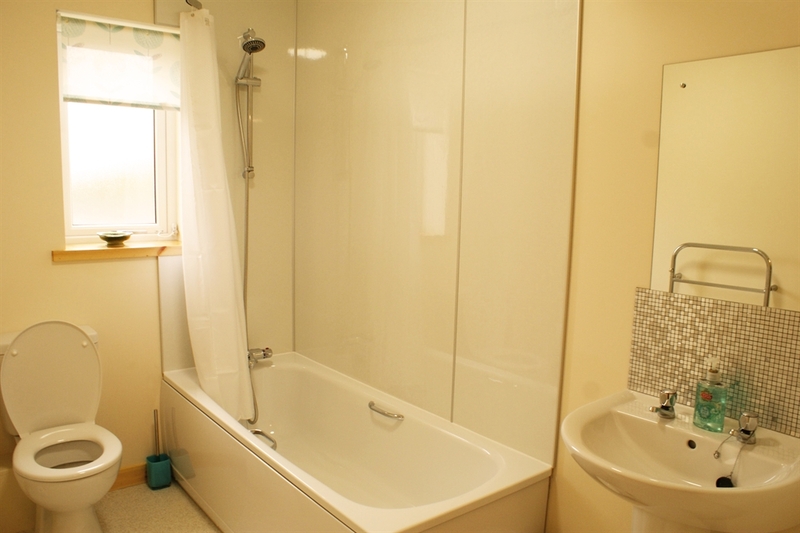 The apartment is on the first floor with an en-suite double bedroom (with king size bed), and a twin room. 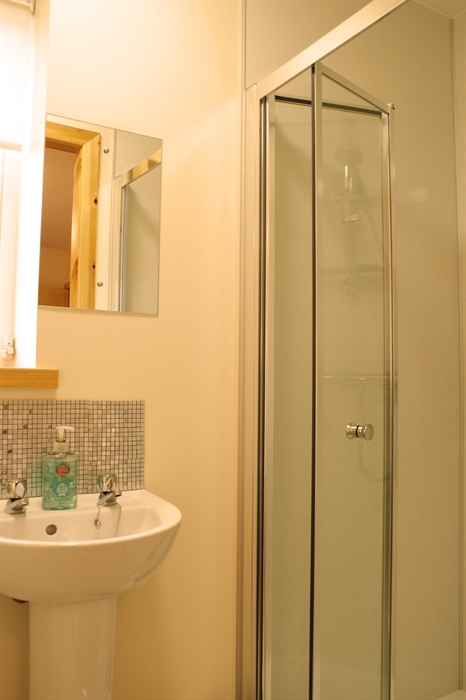 Both bedrooms have built in wardrobe space. 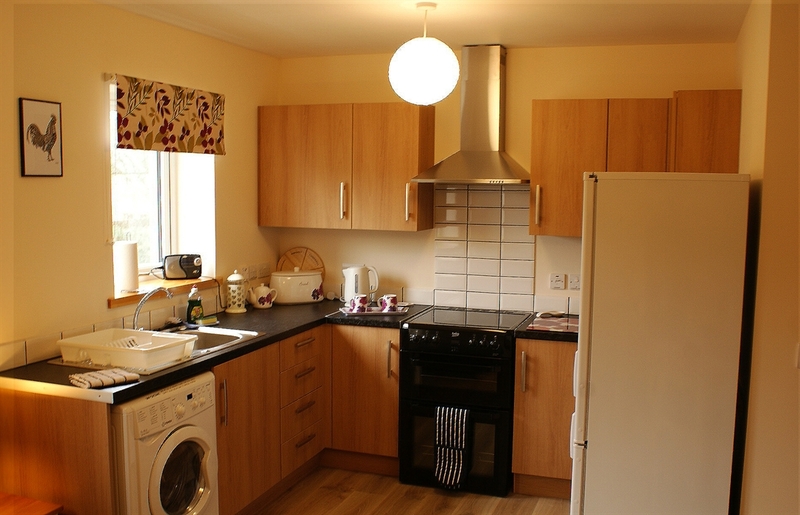 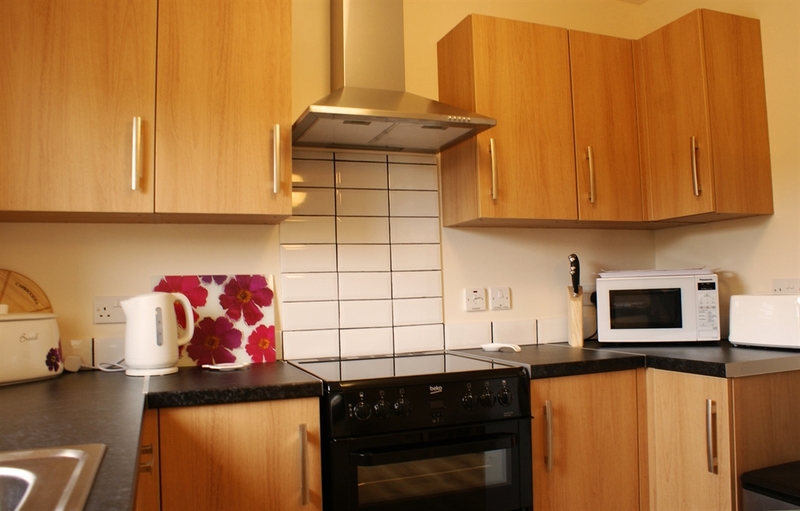 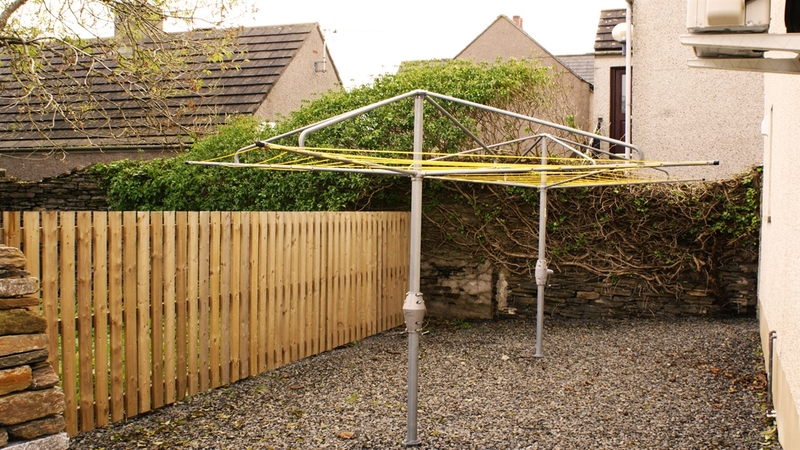 There is also a very well equipped kitchen with double oven, fridge/freezer, microwave and washer/dryer. 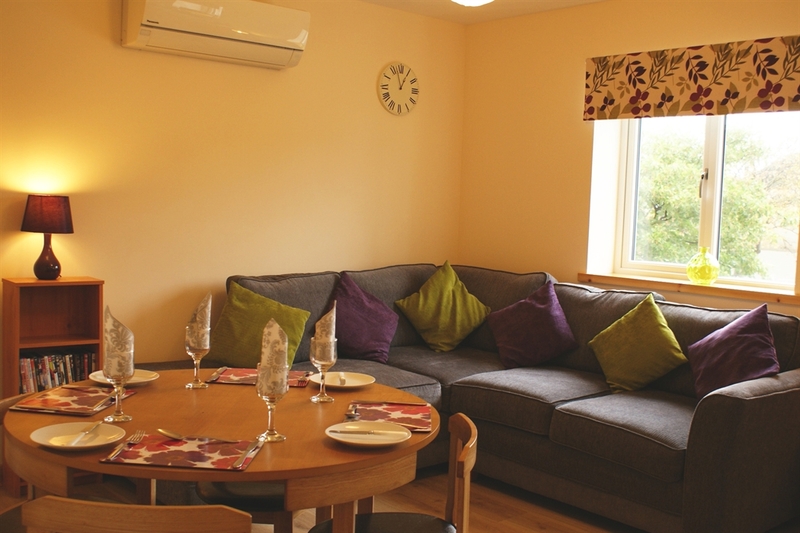 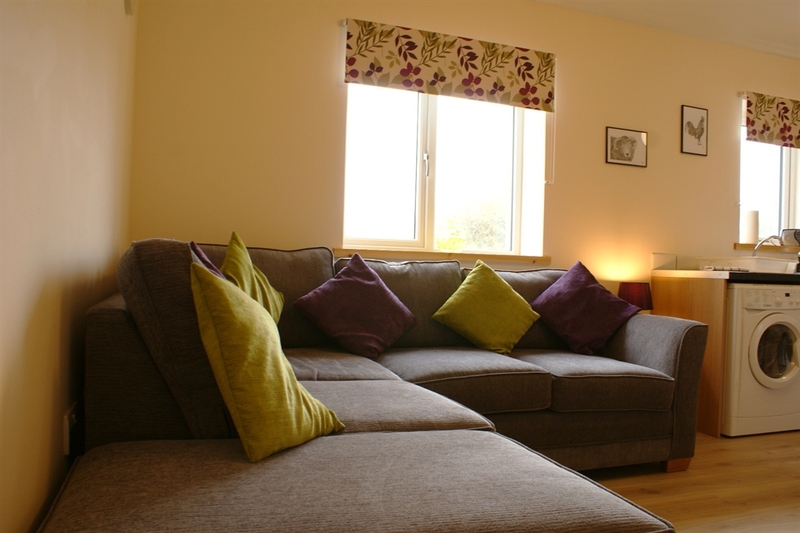 The living area has a large and comfortable corner sofa and a flatscreen Smart TV with Freeview, DVD player and access to catch-up TV via the free wifi - perfect for relaxing after a day's exploring. 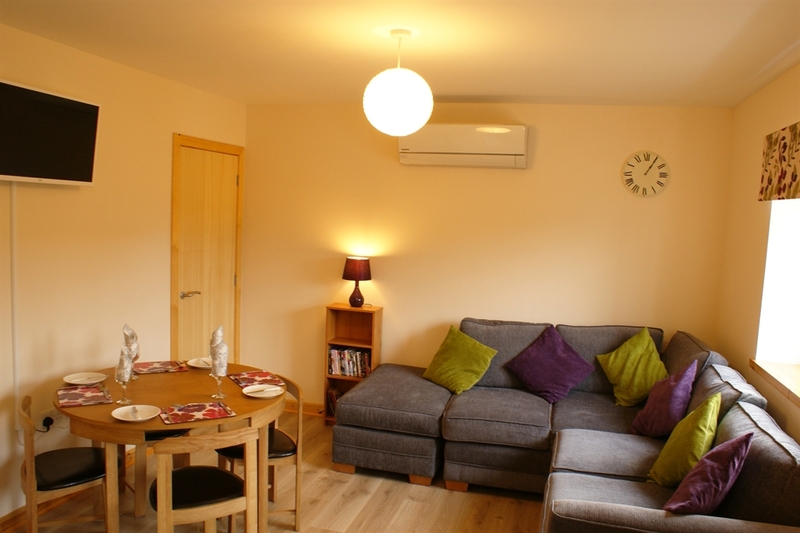 The living area also has a dining table which can comfortably seat four. 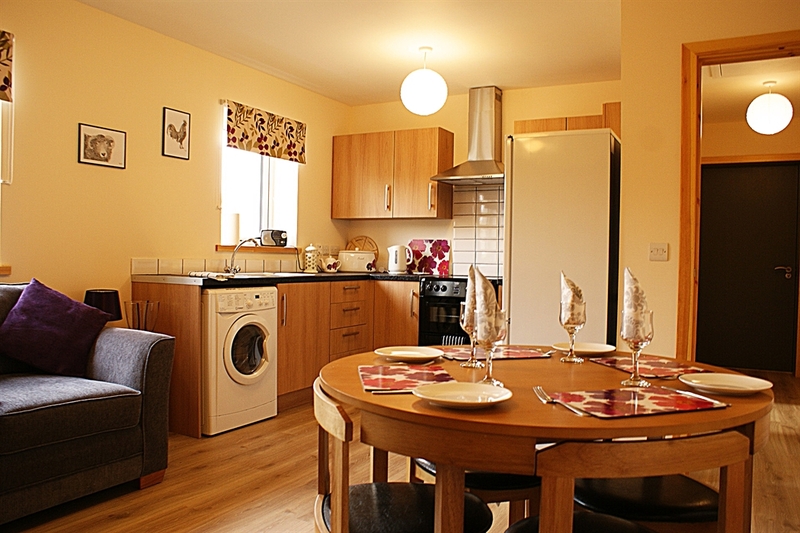 The apartment is perfectly situated to enjoy local attractions such as St Magnus Cathedral, the Orkney Museum and the Earl's and Bishop's Palaces and is a 5 minute walk from local amenities including supermarkets, Kirkwall travel centre, tourist information, library, bars and restaurants.The local leisure centre is also within a short walking distance and there you will find a variety of health and fitness facilities, swimming pool and cinema. 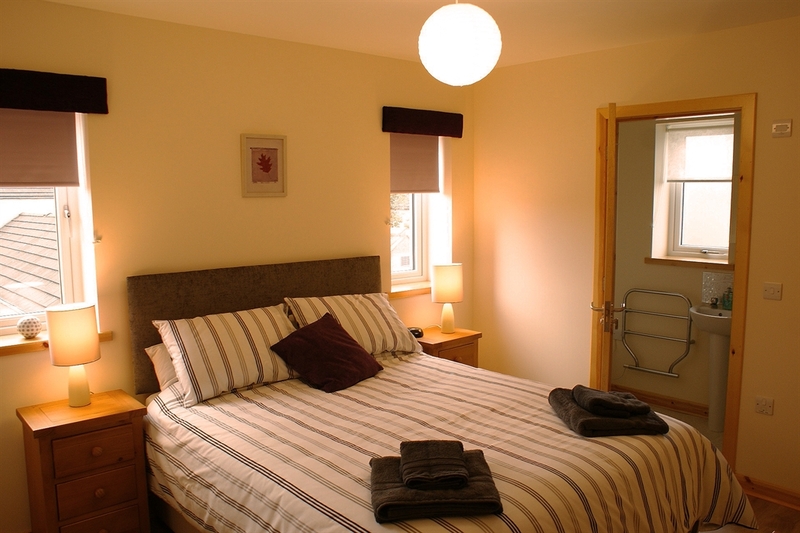 The Kirkwall pier is less than 10 minutes walk from the apartment and from there you can catch a ferry to explore the North Isles.